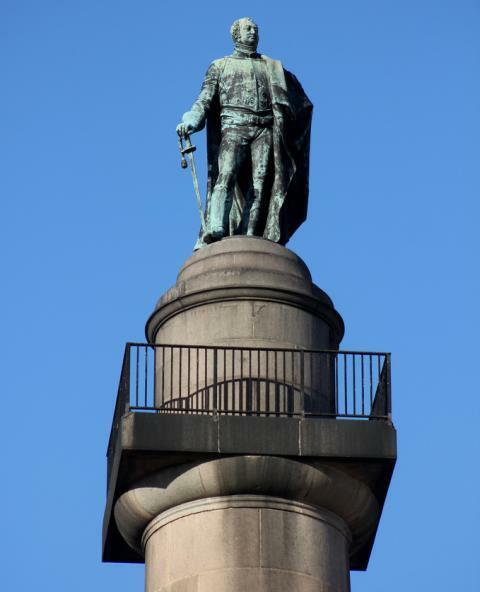 Did you know the Duke of York Column by The Mall was originally a public observation tower? These are the three options for what to do during the Palace of Westminster repairs. A mother has admitted killing her two young children in Wandsworth, earlier this year. Black cab firm Manganese Bronze is in rescue talks. An incident in Walthamstow where a man died and woman was injured has been described as a 'bloodbath'.